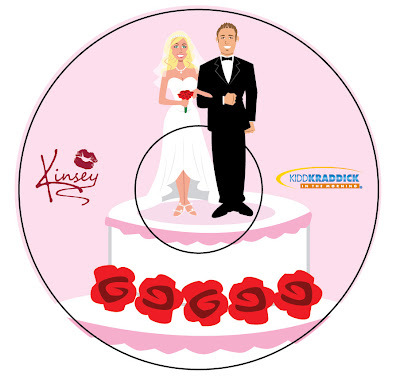 The other thing is I've just completed a cd packaging design and illustration for a fairly big radio program. They're putting out a cd of comedy bits. 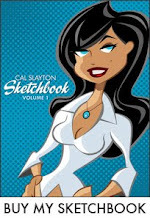 Can't say who it's for yet, no I'm not kidding, but it should be out in December. So, more on that later. The obvious clue was the word “kidding”. Or maybe it wasn’t obvious. 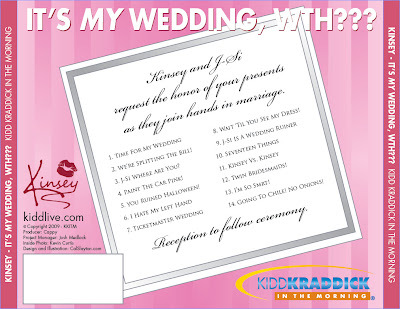 Anyway, as the title of this post points out, I recently did the design for the new Kidd Kraddick Kinsey CD, “It’s My Wedding, WTH?? 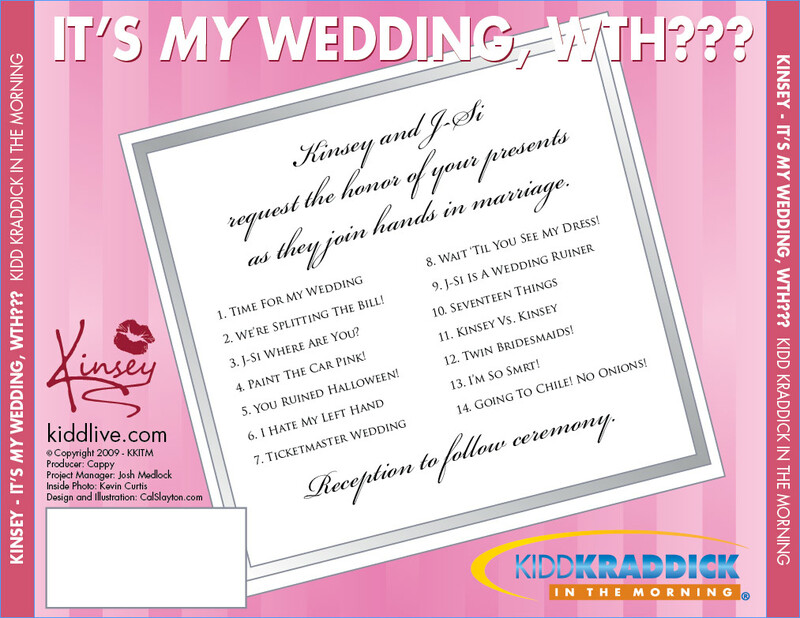 ?” Of course the word “fairly” in the previous post is clearly sarcasm as Kidd Kraddick in the Morning is on in like 80 markets and I believe reaches a couple of million listeners. So, that’s big. 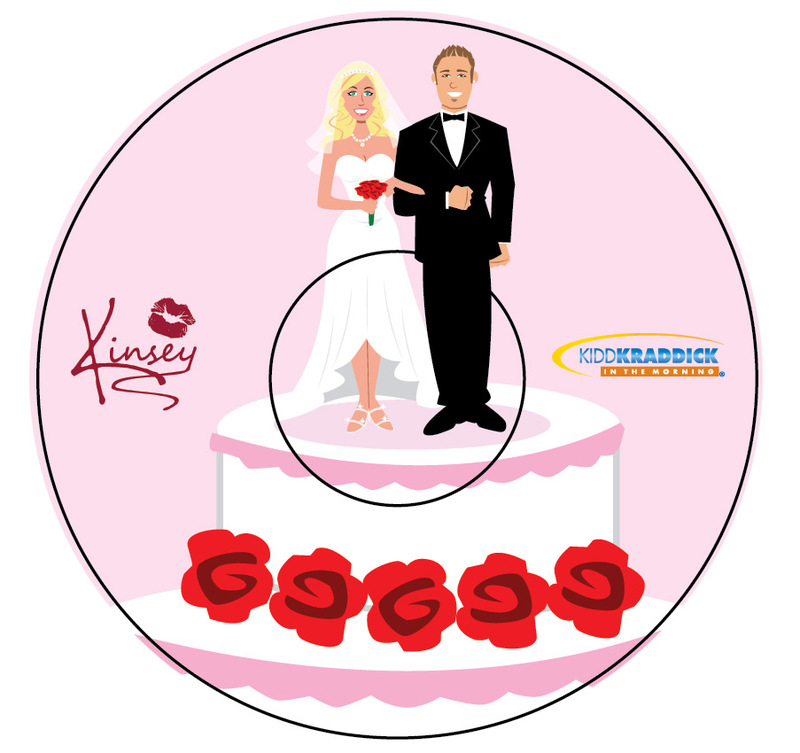 The CD is a collection of routines based on the real life fiancé of one of the on-air guys, J-Si. Her name is Kinsey, and Kidd plays her (via high-pitched auto tune) as a ditzy valley girl obsessed with shoes and all things materialistic. The color on the online artwork at these stores looks a little off (too bright and neon) because I think it got uploaded as CMYK and not RGB. The image I posted above is what it really should be. And here is what the rest of the package looks like. BTW, "smrt" and "presents" are purposely spelled incorrectly and I didn't take the photo or design her logo (credit where credit is due and all). Anyway, it was fun project to work on. I hope to have the actual printed CD in my hands within the next couple of weeks. 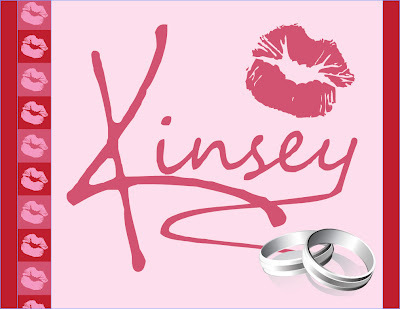 Thanks to Josh from the show for hiring me to design it, glad everyone liked it. 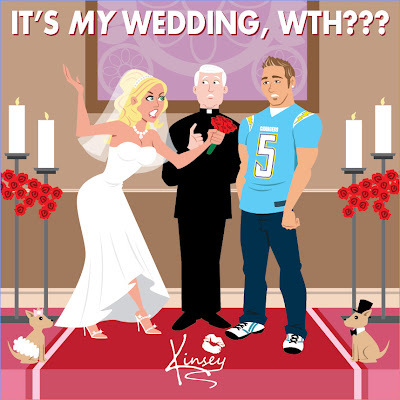 UPDATE: It was the #1 comedy album on iTunes at one point... From Kidd's site: "One day after its release on Thursday, Kinsey fans created a buying fervor that propelled the CD past three Dane Cook albums to secure itself to first place." great news! loving what i'm seeing!